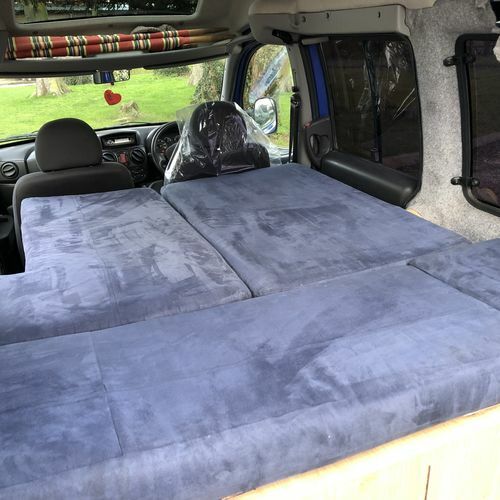 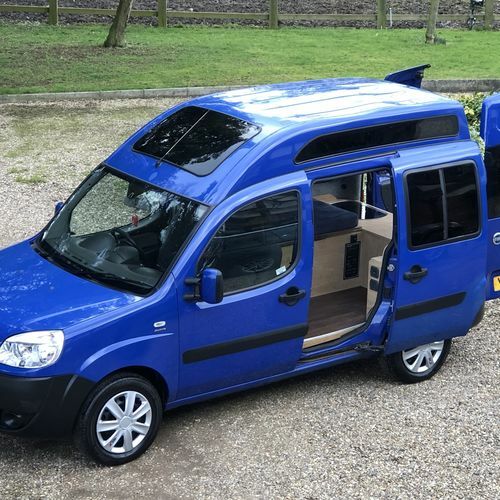 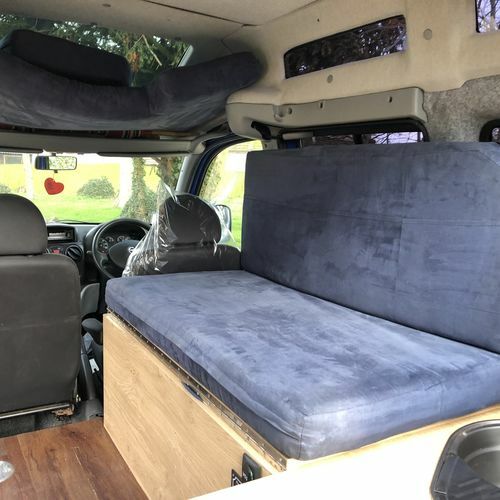 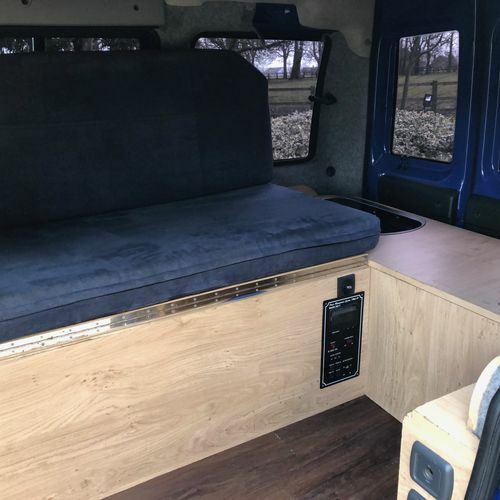 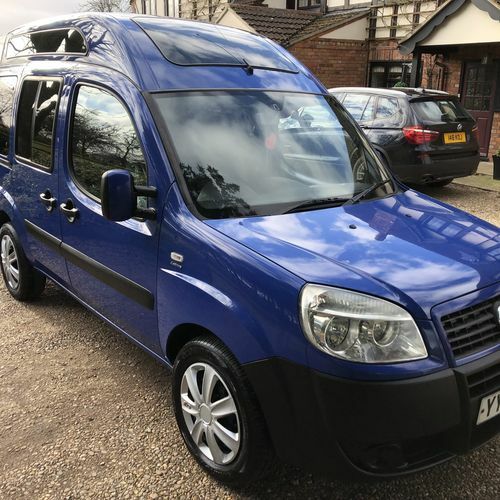 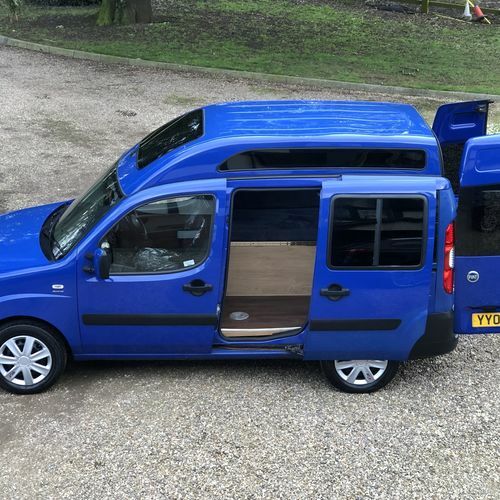 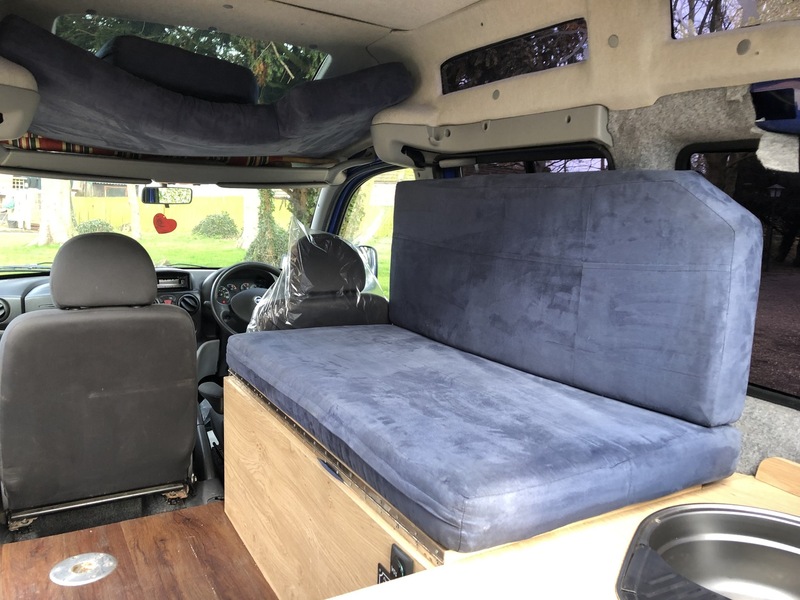 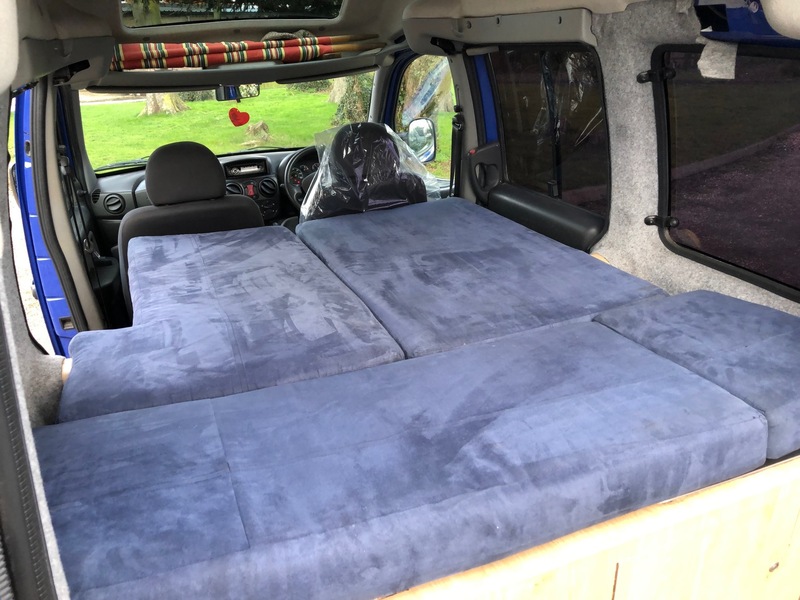 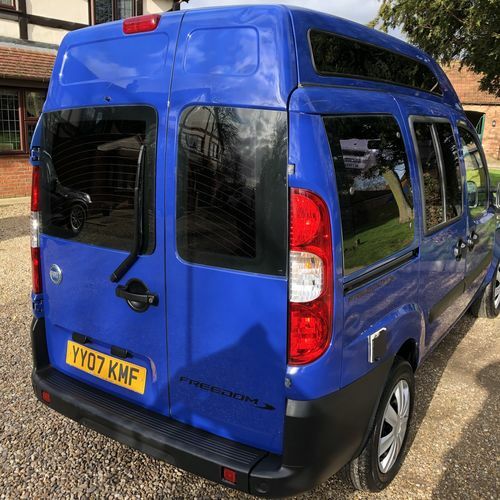 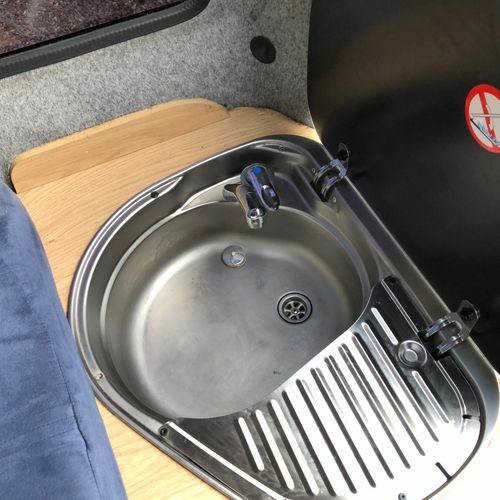 Custom-built professional conversion to micro-camper by Freedom Campers. 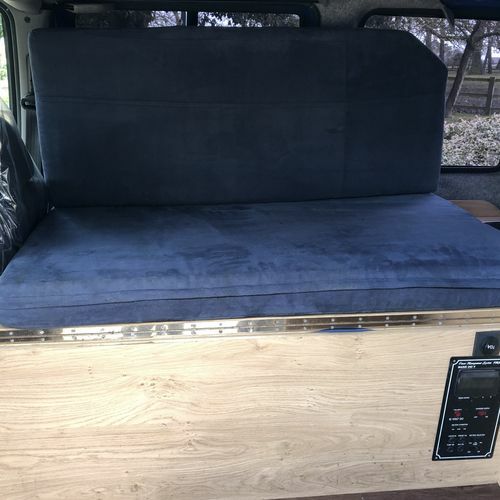 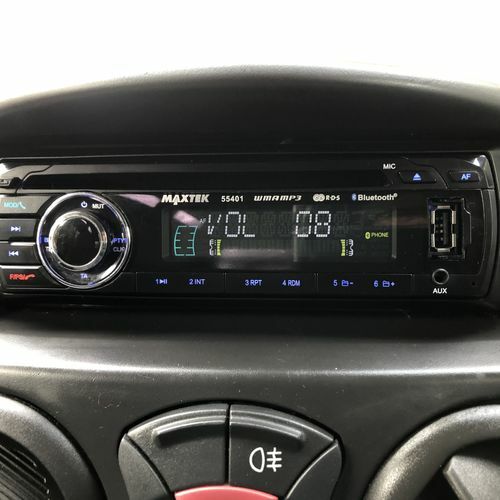 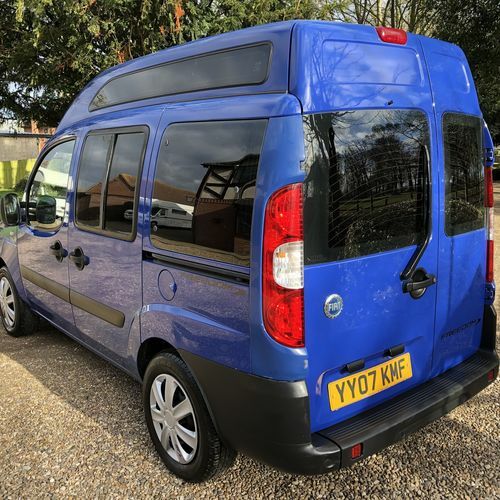 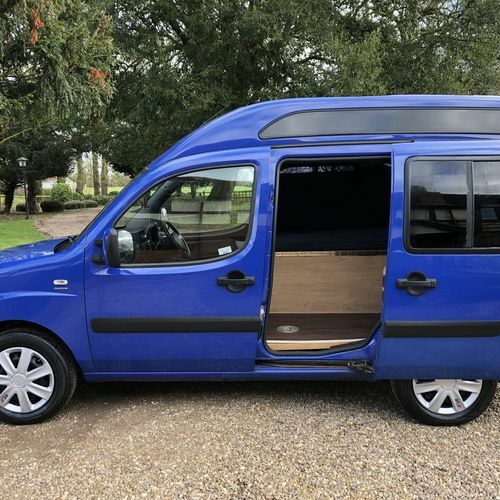 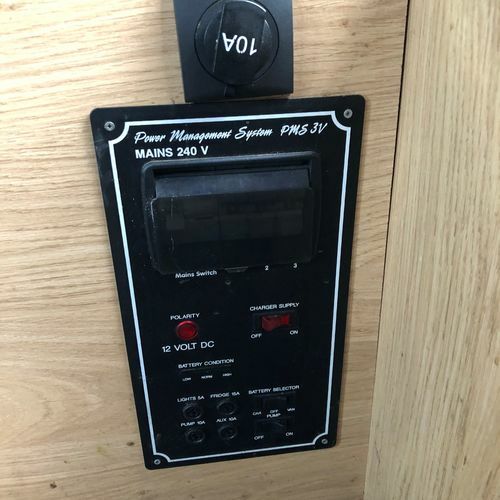 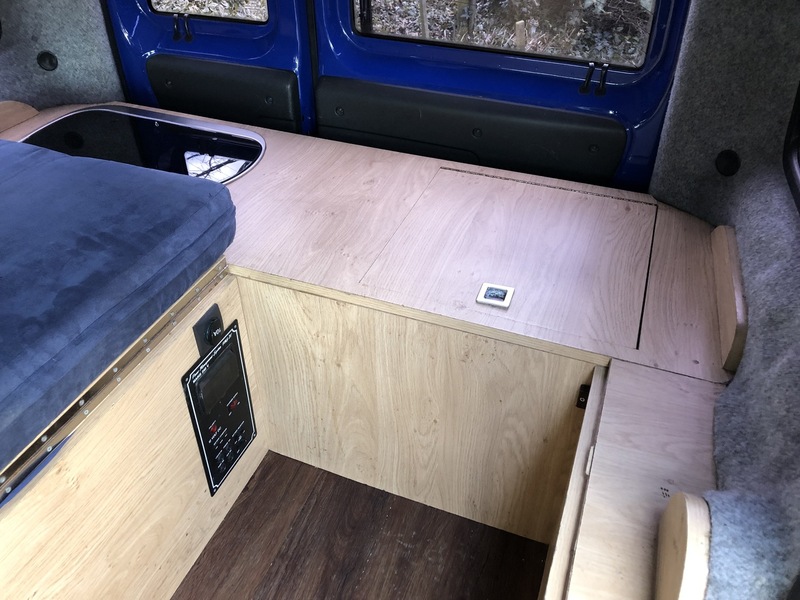 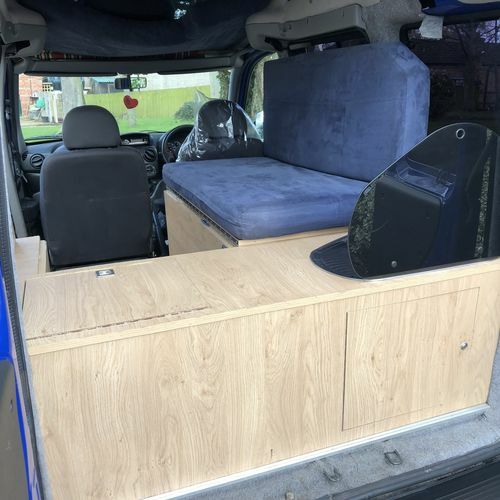 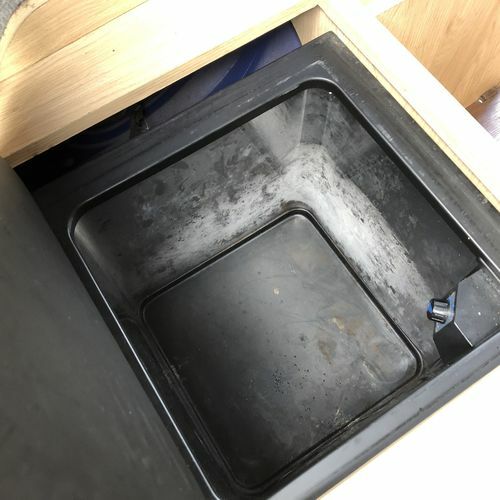 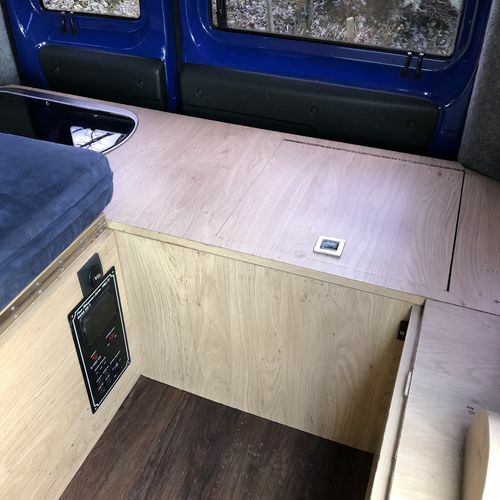 Spec to include: 12v caravan battery system, external 240 v plug-in with 2 power points, 12v lights, sink with cold water tap, single gas hob, chest fridge, bench (storage below), 12v socket, leisure battery, privacy glass, CD player, electric windows, 12v control unit, island leg table. 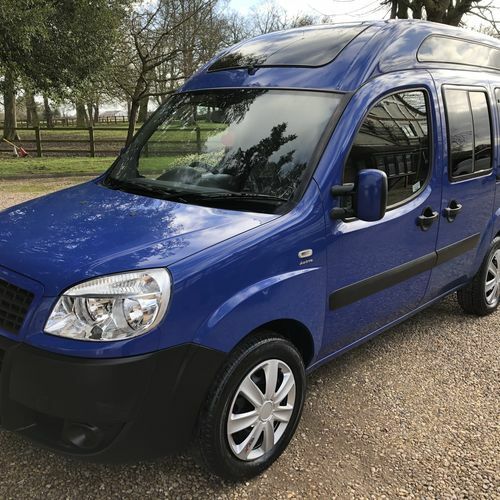 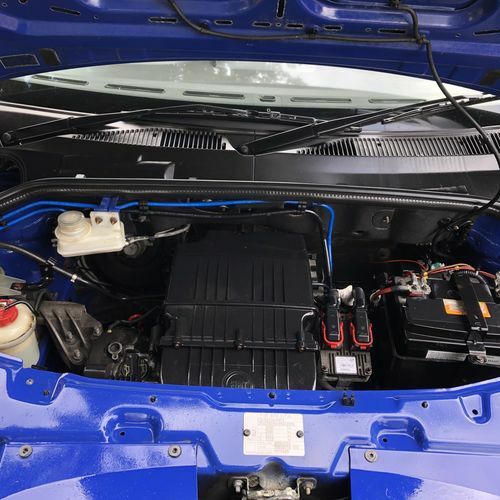 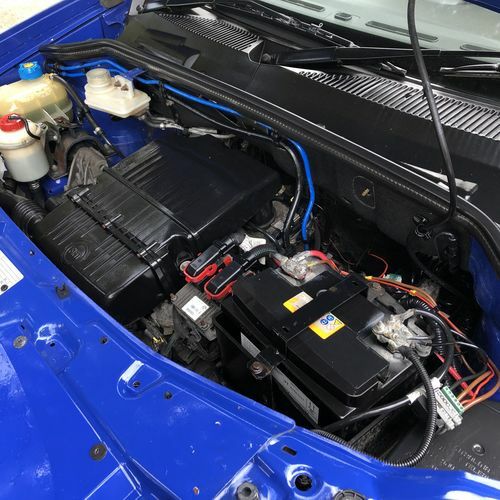 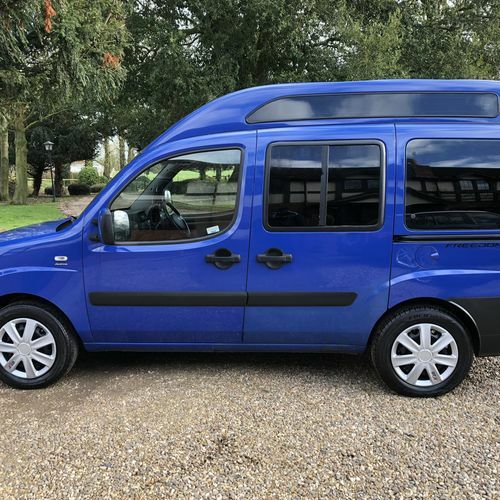 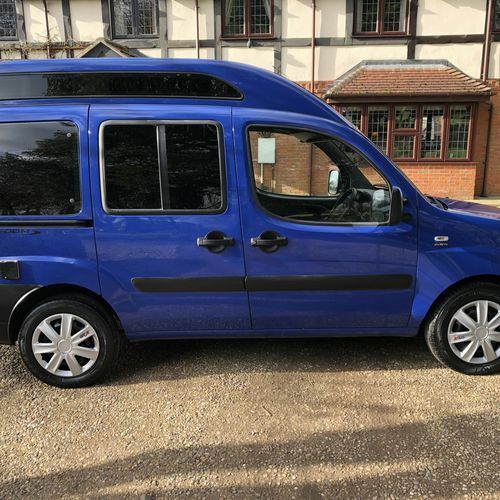 Has currently got MOT until 1st September 2019 however we are happy to have a fresh new 12m MOT carried out on the vehicle. 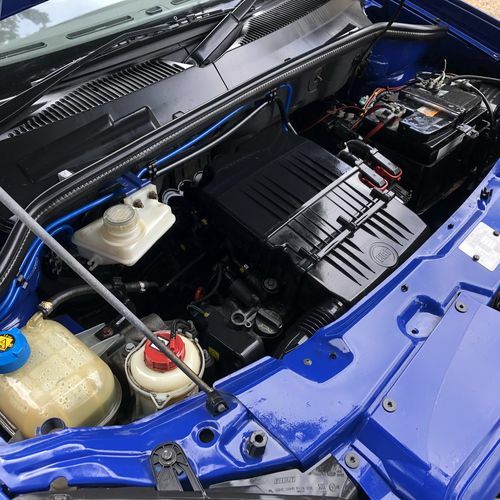 We will also carry out an engine oil service. 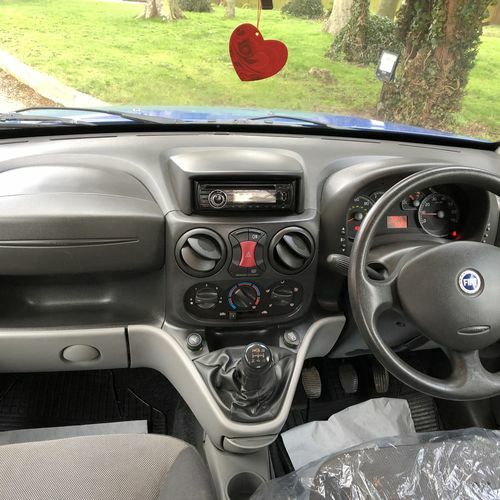 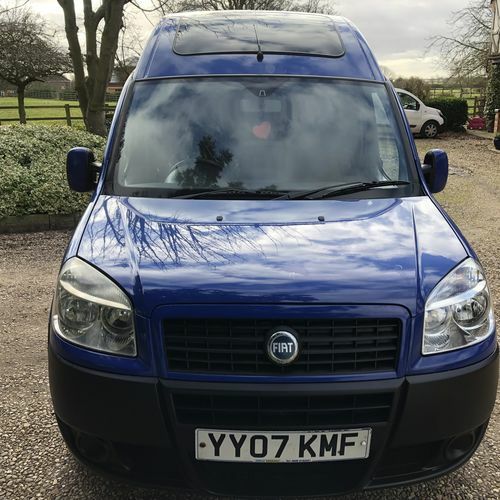 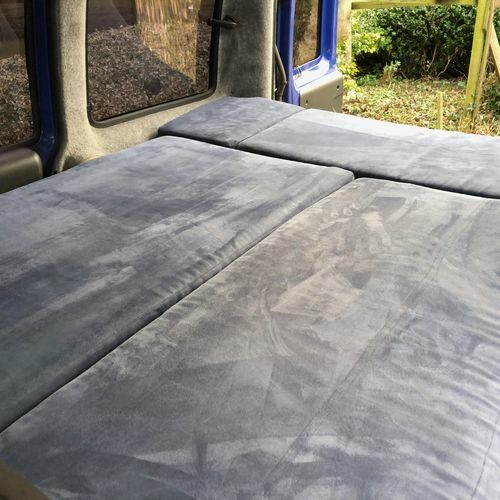 A clean and tidy van with a few marks and minor scratches commensurate with age and mileage, small areas of 'lacquer peel' on the bonnet. 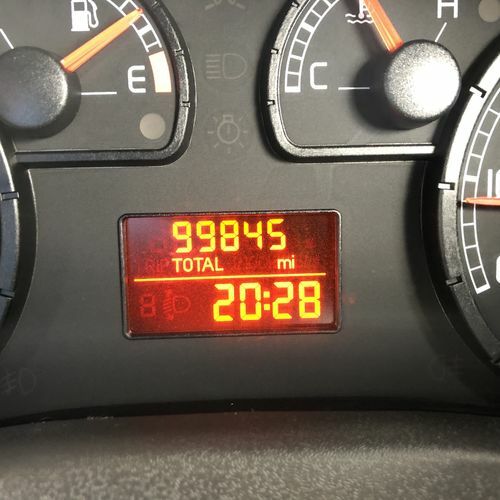 Drives well, nice and smooth. 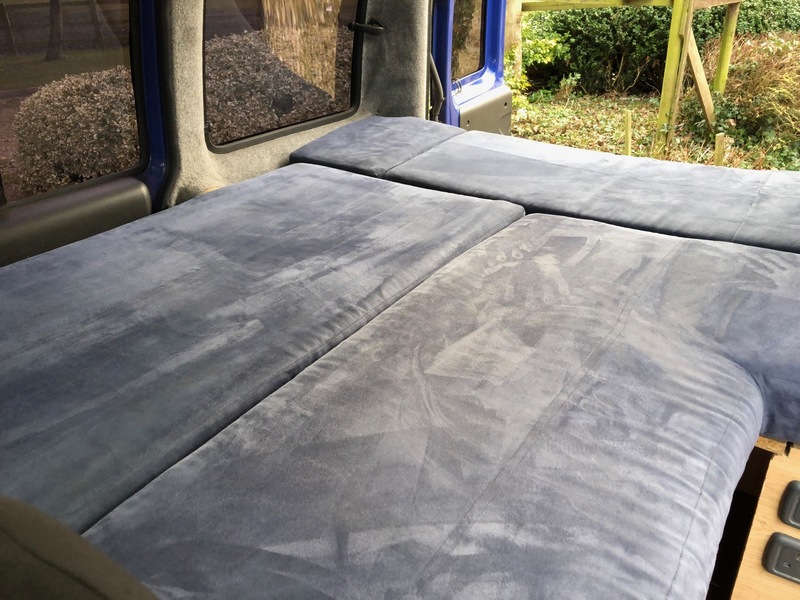 The conversion has been used for many trips and as such is showing wear and tear in places, nothing too bad though!